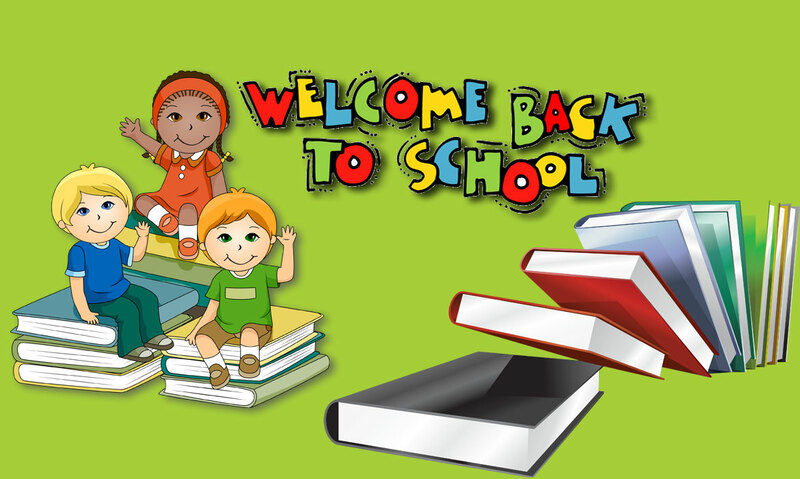 Your Class wise all set of Books Kit ( Textbooks, Notebooks, Stationery) buy from here with your any device, this has Preferred by your school teachers and designed for your school. We Designed a Kit of Books for your school and class wise " textbooks, Language optional books, Notebooks, and Stationery. 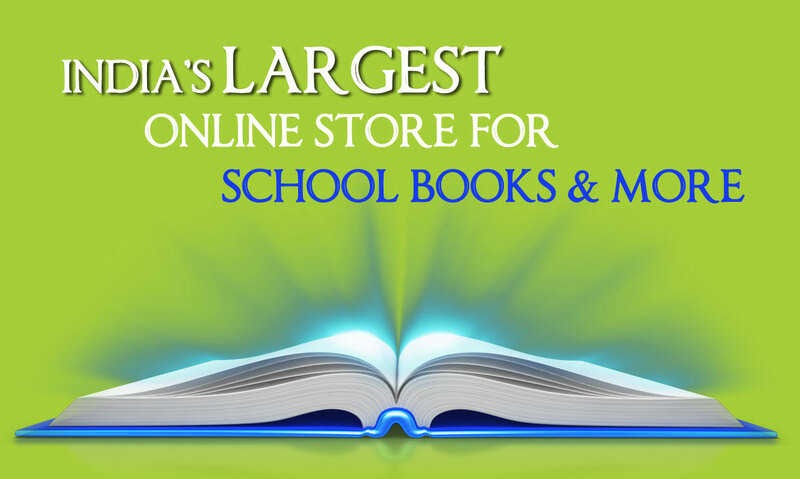 Buy your class wise school books here, we delivered at your home directly.